Get your FREE custom quote HERE. Have a design (or an idea for a design) in mind and interested in pricing? Get pricing fast! 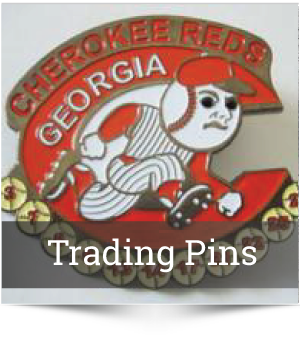 Jersey Emblems offers FREE quotes within 24 hours*. *Quote times may be slower on weekends and holidays. 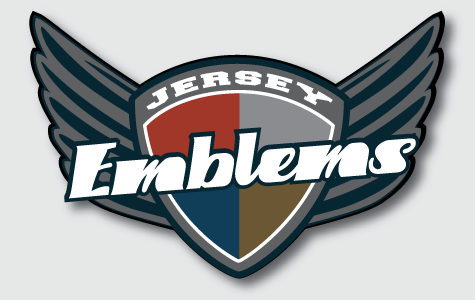 Jersey Emblems serves hundreds of embroidery customers across the USA and Canada. See why our customers love us so much! 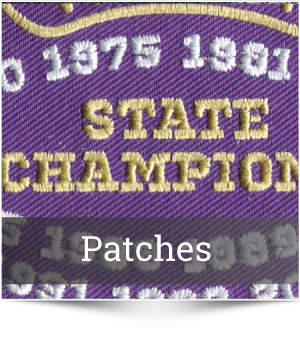 Jersey Emblems has been the go-to embroidered logo specialist to the athletic apparel industry since 2007. With a focus in athletic style design, Jersey Emblems customers keep coming back because of our expertise in this highly specialized niche.